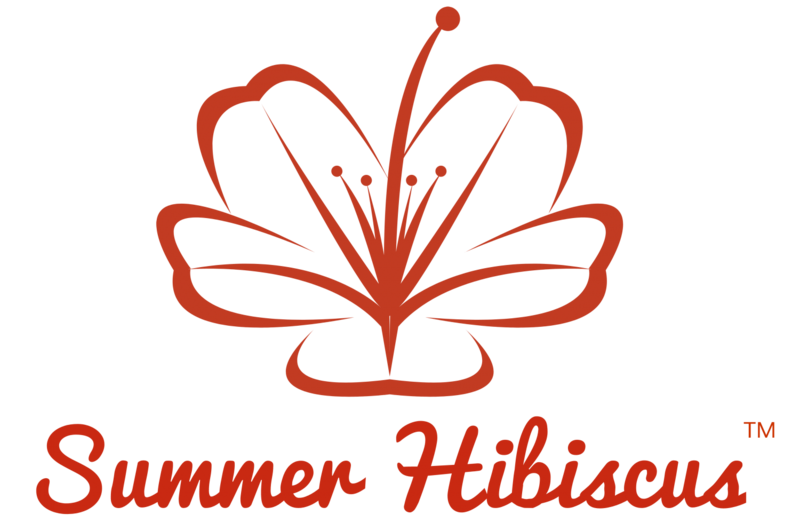 Summer Hibiscus Garden offers another Habanero hot pepper variety for your hot pepper patch or home and garden. We are unfamiliar with the specific name of this Habanero variety if it has one. Our super hot Habanero is as hot as the Red Savina Habanero and our Donne Sali, and is ready to fire up anyone daring to use it. Great to spice up any dish for those who like super hot spicy foods, or combine it with other hot pepper varieties and ground it up and bottle it up for future use.